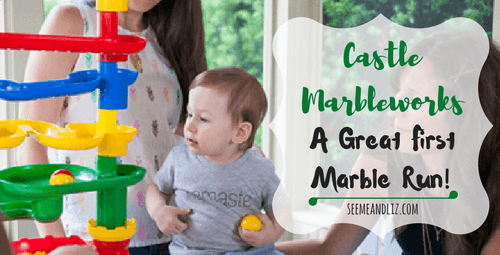 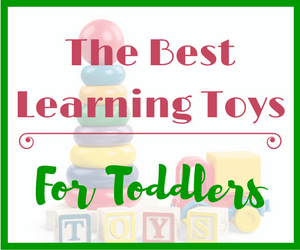 Toys For Your Baby Registry – You Only Need These 5! 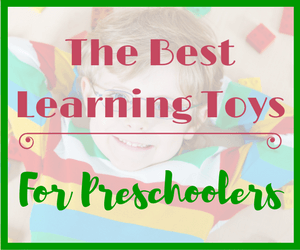 Here are 5 Must Have Toys For A Baby Registry. 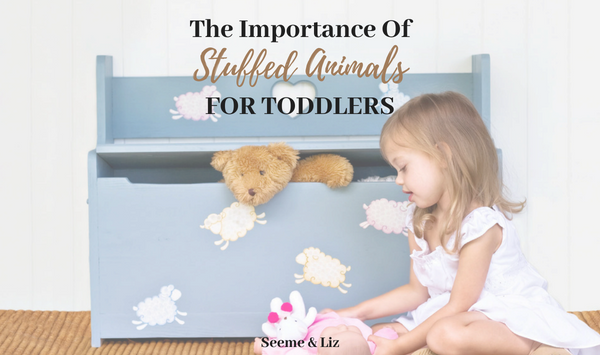 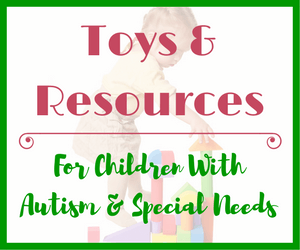 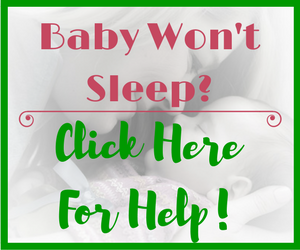 As an added bonus you will learn why these toys are so important for a baby’s early development! 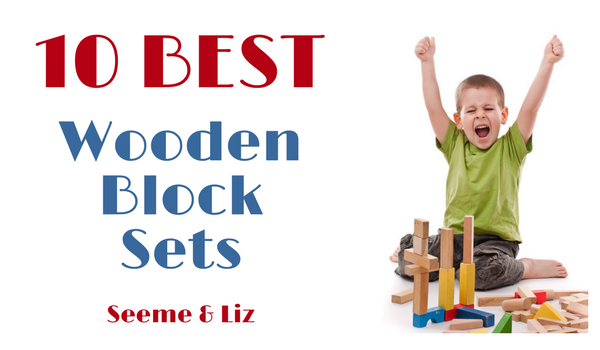 10 Best Wooden Blocks For Kids: Open Ended Learning Starts Here! 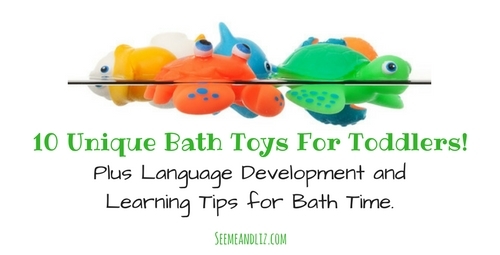 10 Fun Bath Toys Toddlers And Parents Will Love! 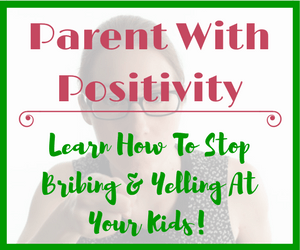 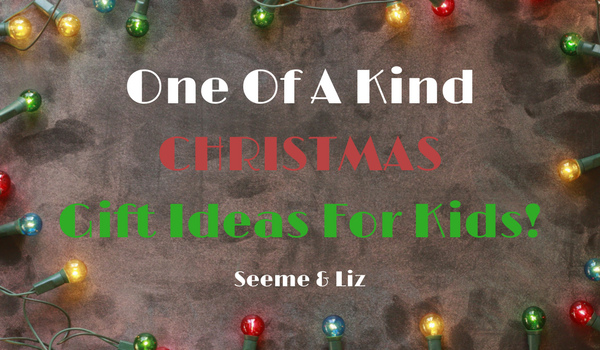 Christmas Gift Ideas For Kids – These 10 Are One Of A Kind! 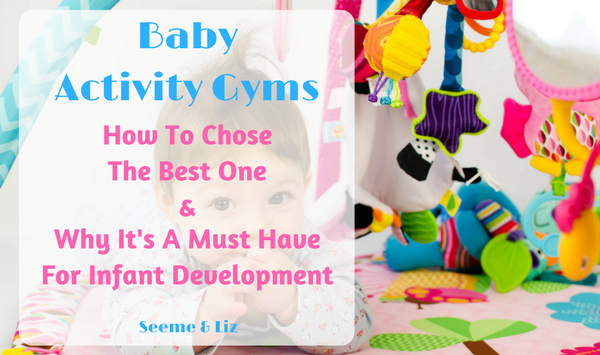 The Best Baby Activity Gyms Are Excellent For Skill Development!